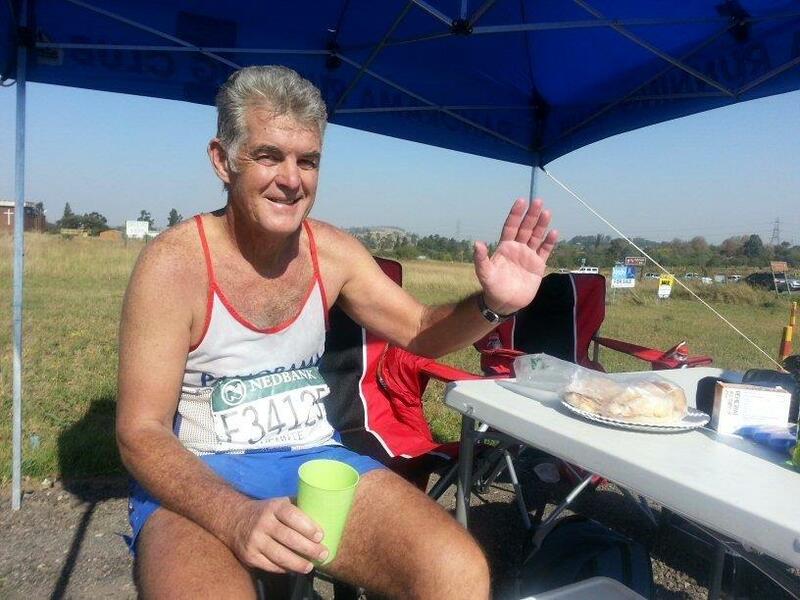 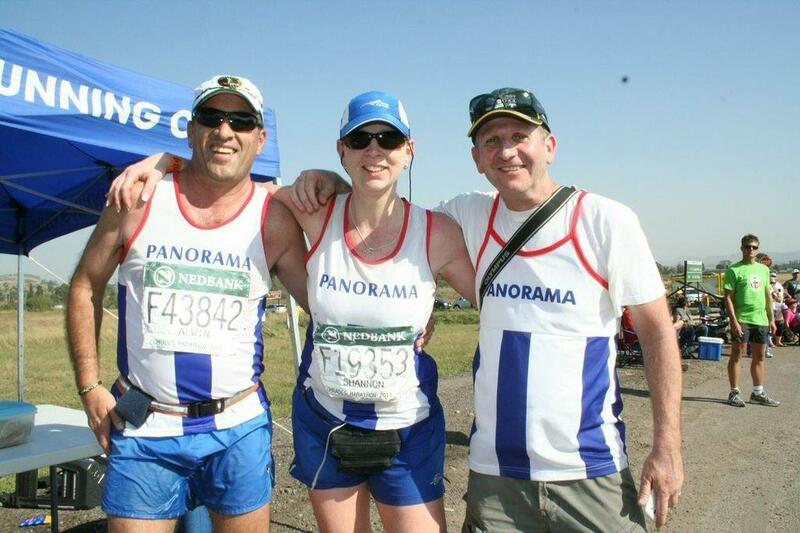 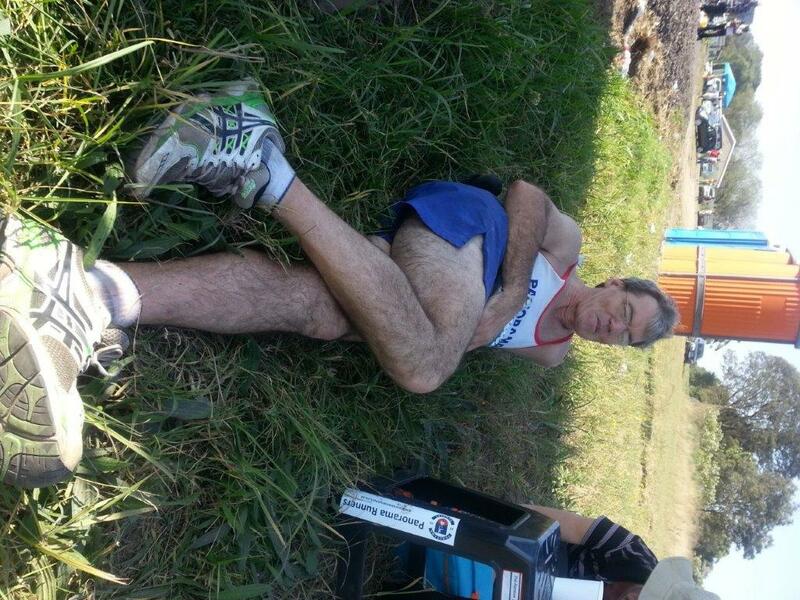 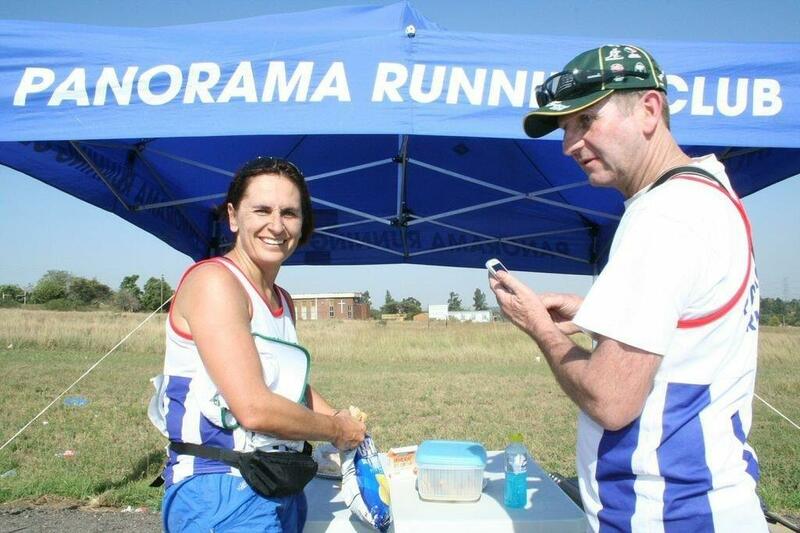 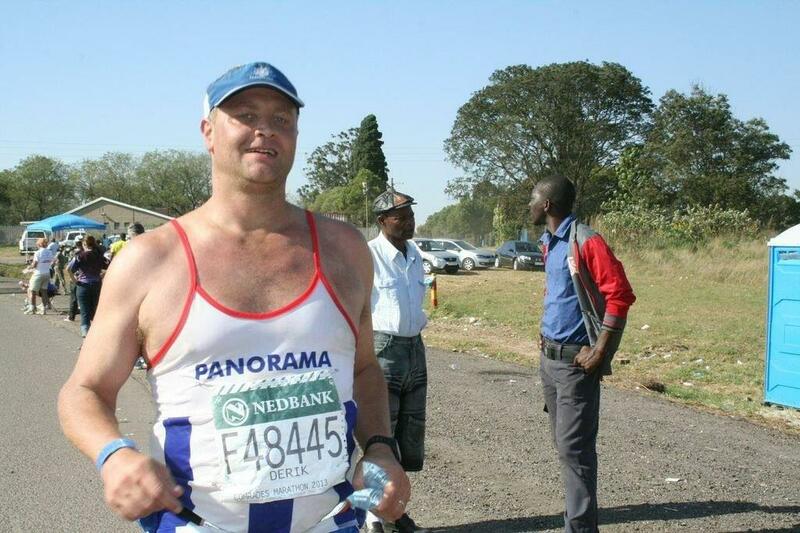 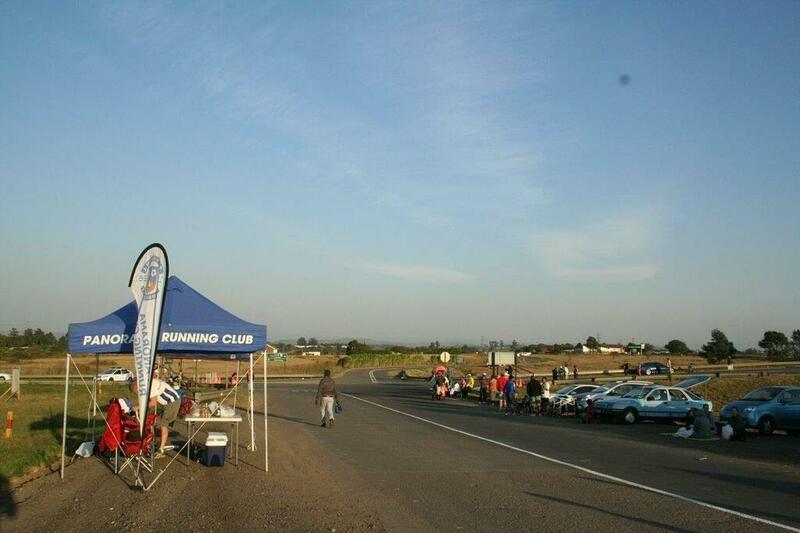 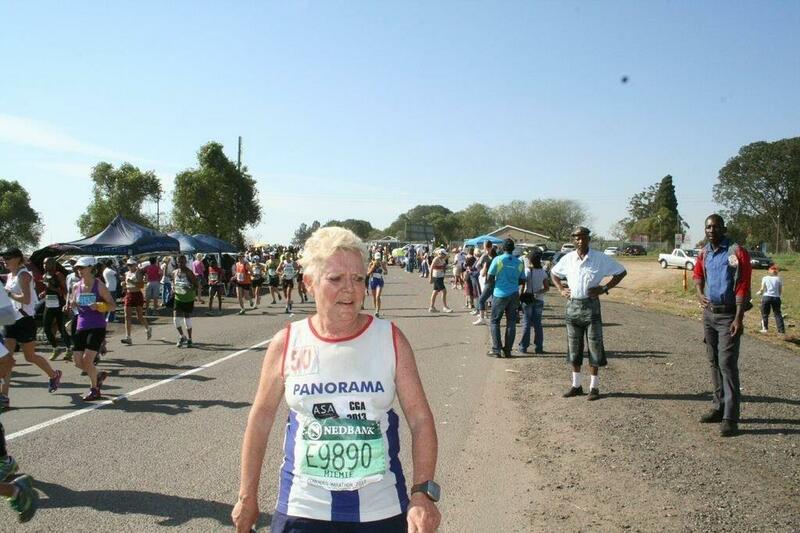 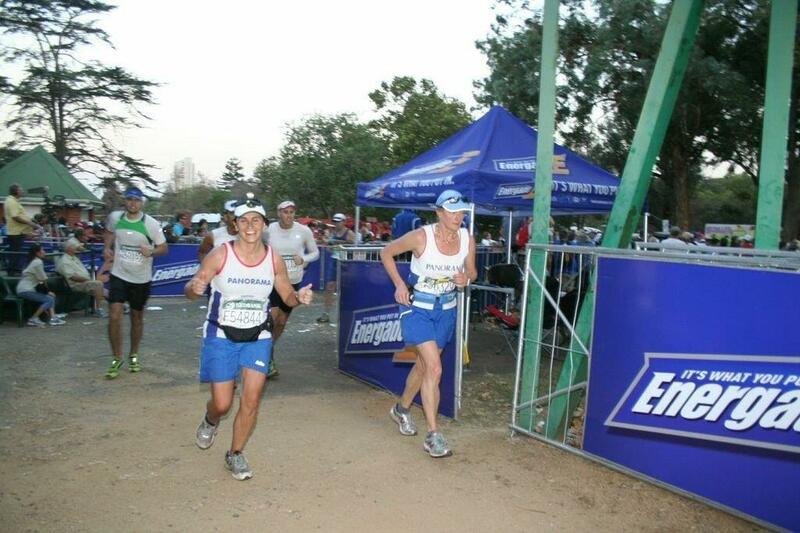 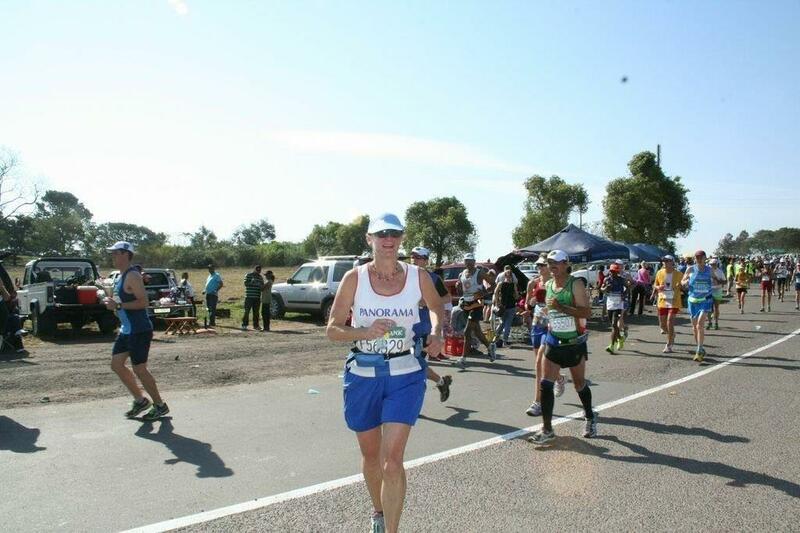 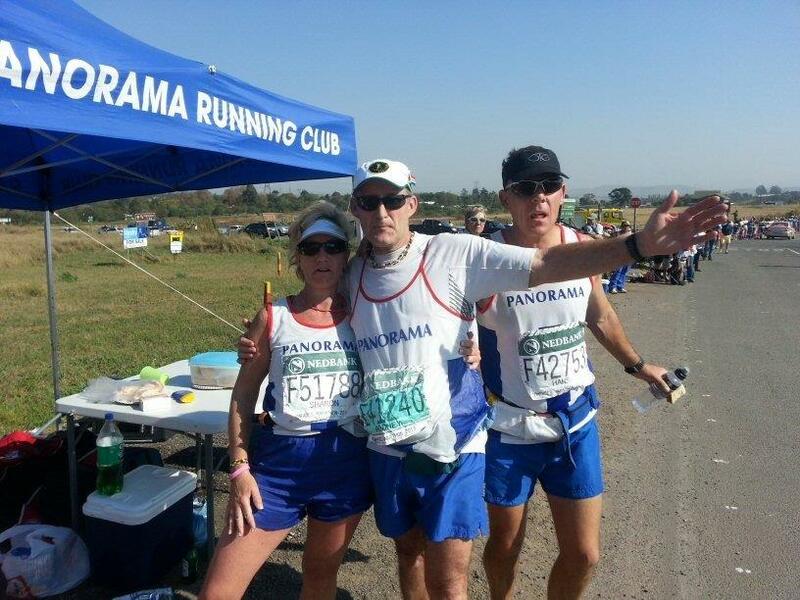 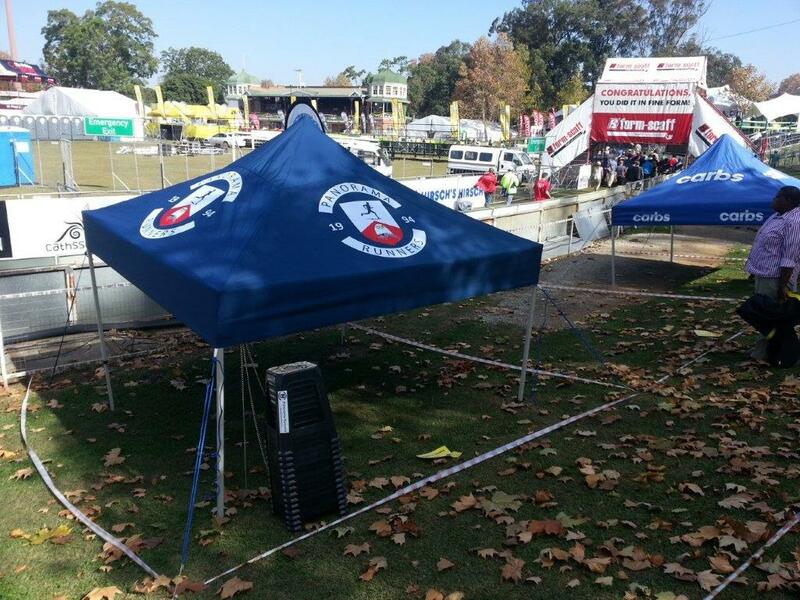 Of the 22 Panorama Runners who started this year’s Comrades, 20 managed to finish. 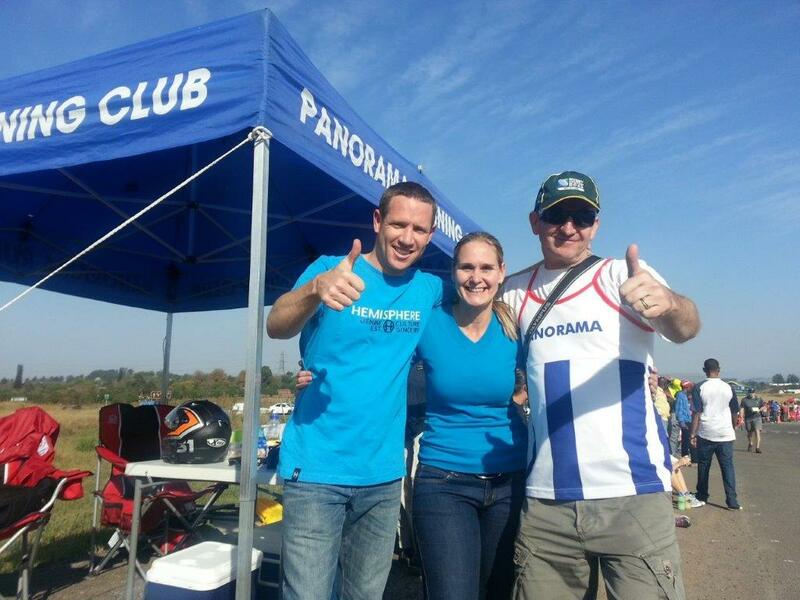 An excellent completion rate which ranks the club up amongst most of the famous and larger clubs in the country. 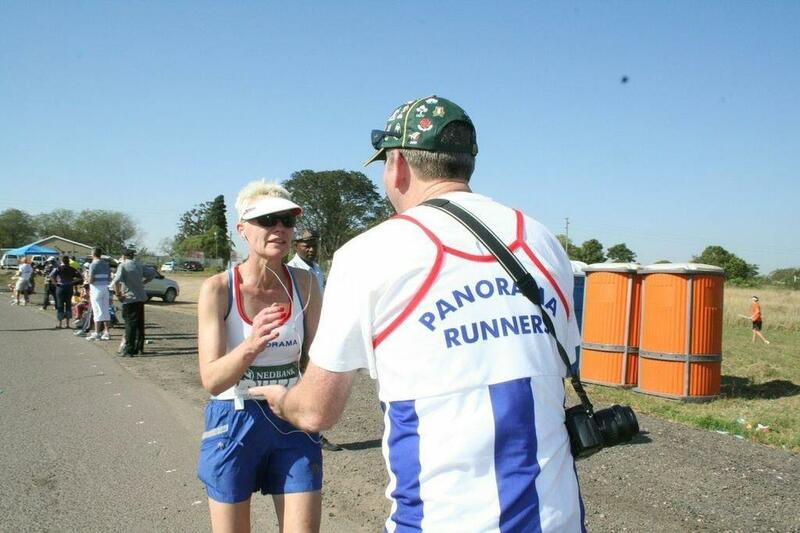 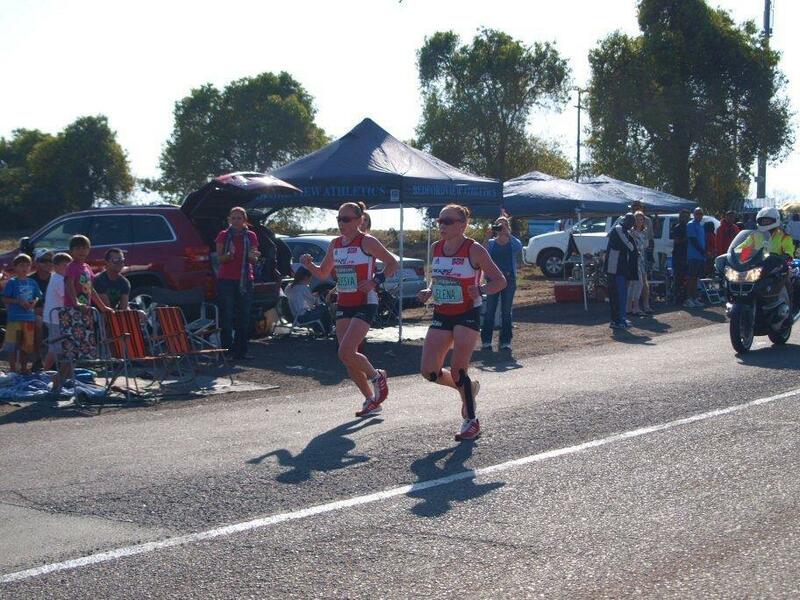 The first Panorama Runner home was Chaye Hart, a novice lady runner who finished in a time of 09:44 – which placed her in the top 10% of all lady runners on the day. 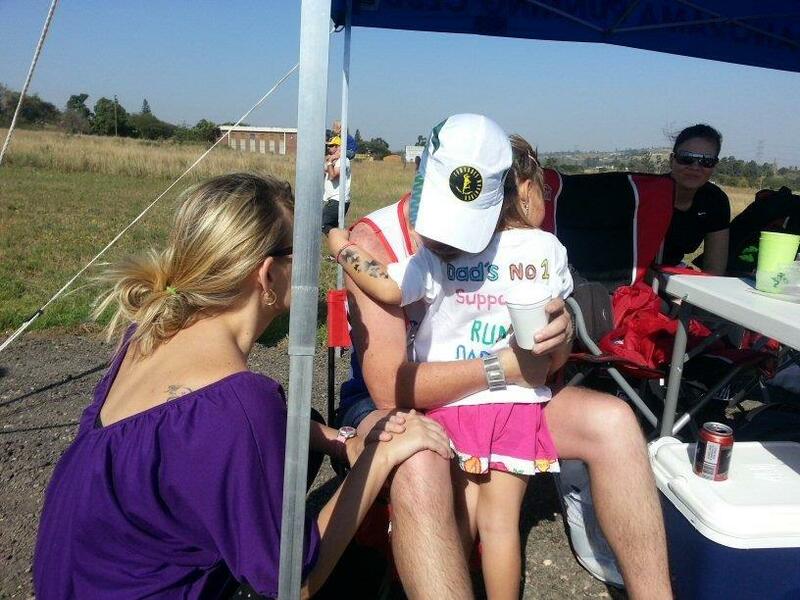 A fantastic performance for somebody new to the Comrades on such a tough day. 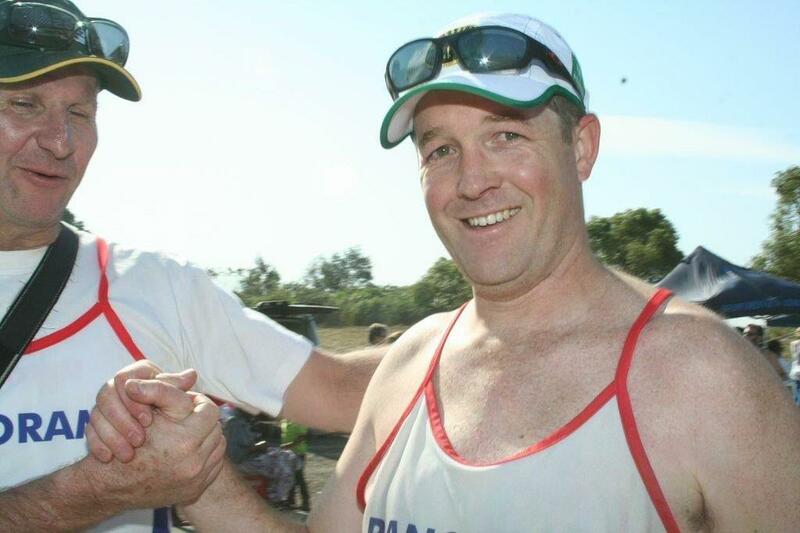 “this must have been one of the toughest Up Runs in recent memory”. 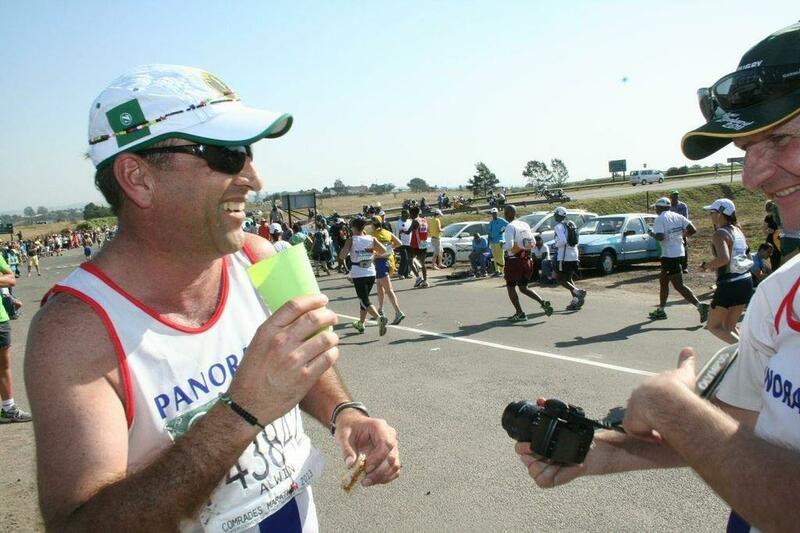 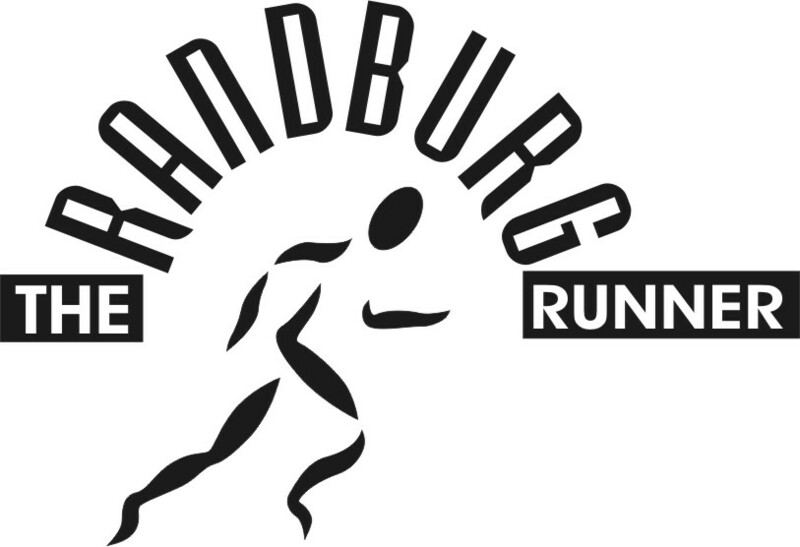 Runners had to endure Kwa-Zulu Natal humidity temperatures of over 30 degrees Celsius on the day, and to make matters worse, ran into a strong headwind for most of the way. 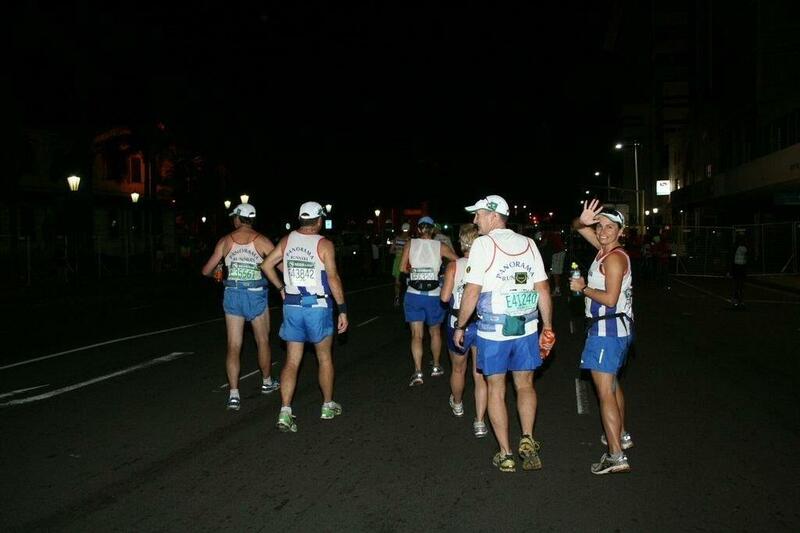 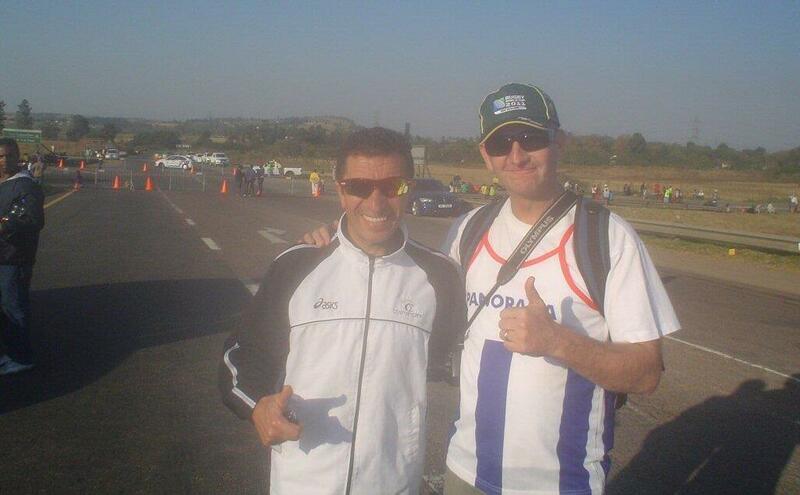 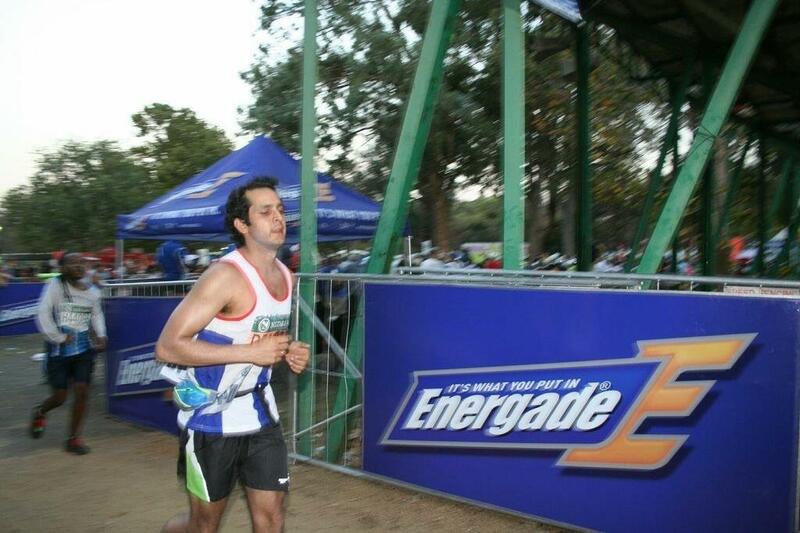 At Comrades 2013, we had 20 out of 22 finishers.